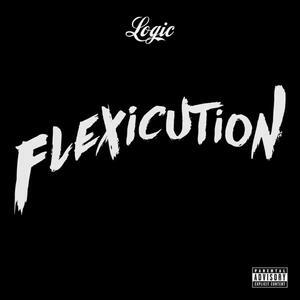 After a couple of months of teasing the hip hop nation with snippets for the single, Flexicution, we finally get the full track from the MD emcee. With a hard beat from producer 6ix and vocals from his wife Jess Andrea, Logic hits us with braggadocio bars and an aggressive flow. Logic bodies the beat, and flips his flows like a veteran. I can't find an album or mixtape that Flexicution is promoting, so I assume it's to get people hype for The Endless Summer Tour (June 28 - August 5). Or it could just be to kick the summer right off. Either way, peep Logic's new single below, and the exclusive video where Logic drops snippet on his tour bus.